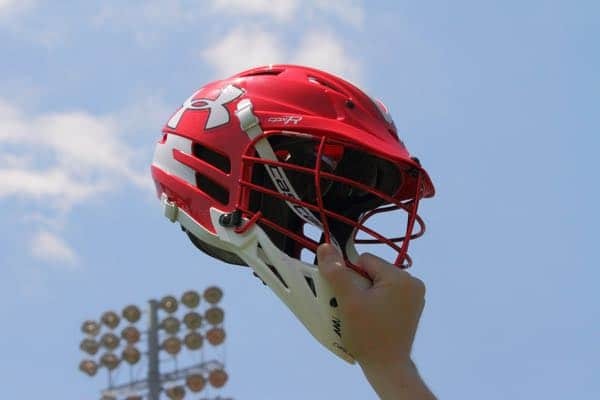 Phillip Bates is the new boys' lacrosse coach at Mount Saint Joseph (Baltimore), according to the Baltimore Sun. Bates was a junior varsity and varsity assistant coach for the past three seasons. He was the head coach at Dallastown (Pa.) prior to joining the Gaels in 2015. Bates takes over for Stephen Berger who coached MSJ over the past four seasons. Berger announced he was stepping down a few months ago.